A New Zealand filmmaker has teamed up with a former US Navy intelligence officer in a bid to solve one of aviation’s most intriguing mysteries. 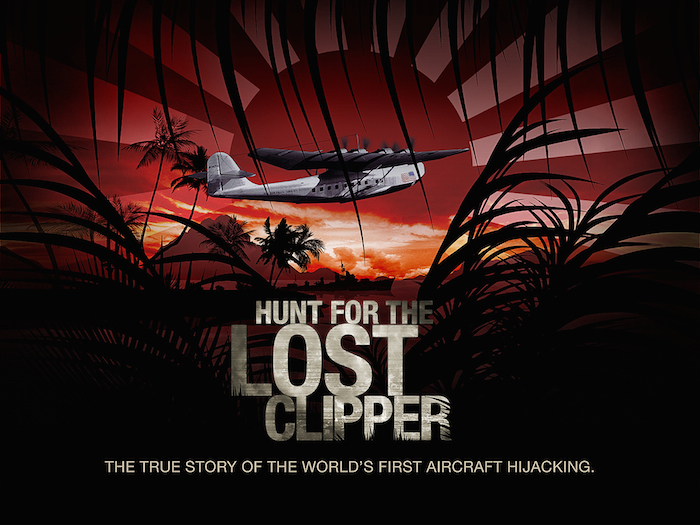 Aucklander Ollie Dale is joining Guy Noffsinger and team to investigate how Pan Am flight 229 inexplicably vanished over the Pacific in 1938 – and how the plane’s disappearance may be linked to that of Amelia Earhart. Next Post Quite A Productive Day!